X is the unknown, the independent variable: also the mark of treasure, of affection, of the illiterate. Dog and me, we wander the woods, hear only the wind, the river, a whir of duck wing. Thirsty eyes drink up the green, and cheer. 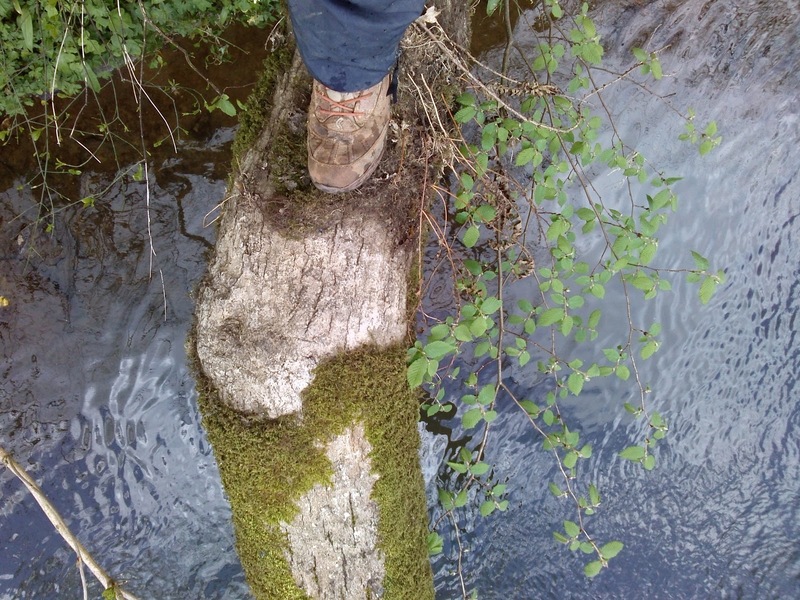 There's a bough over deep water that I've seen, and dare to climb. Here, even my slight shiver of fright is refreshing. Giggle and get down, gently, as the bank is not sturdy. 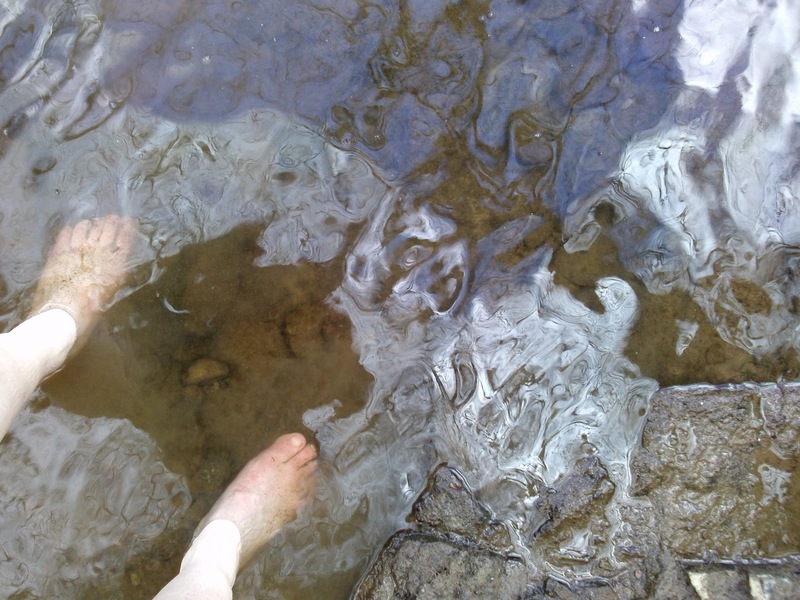 Walk then, over anemones, primrose, wild garlic, baby stalks of bramble and rose, down where the fallen tree has gathered a shale beach, and off come my boots and the water is not so cold and the rocks mud-slippy. If I had thought of it, I would have drawn an X in this shored up silt, where the sun was shining through the edge of the new leafed trees. 'X is the unknown, the independent variable: also the mark of treasure, of affection, of the illiterate. BRILLIANT!! Hands down the best thing I've read on X day both years I've followed the Challenge. Leave it to you, Silver Betty Sequin! There - I thought I was walking along with you. It was so easy to get caught up in your wordplay... lovely and descriptive. I've visited this time via 'klahanie', but I've put my own 'x' so I can return to read more. Best of luck with the remaining alphabet. I sure like this. The mind in time is dedicated to solving for unknowns. There'd be no meaning without this primary mechanism. very clever and lovely post!!! Beautiful words. I want to go there. Oh God! Any day I would choose the alphabet x in the english language over the X in algebra! !